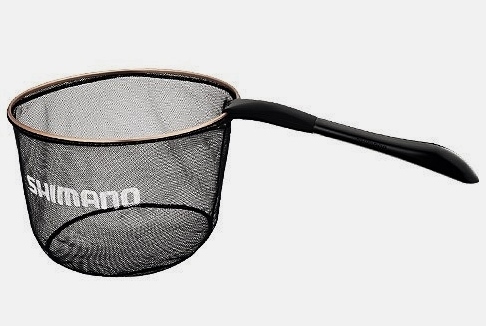 Shimono's Keiryu landing net equipped with 1.5mm polyester fabric net which is strong against wear. 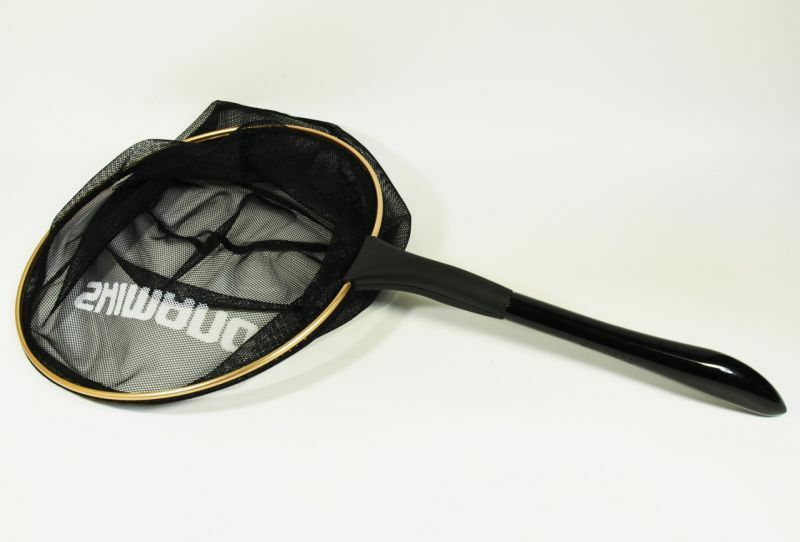 The net also has special designed grip. 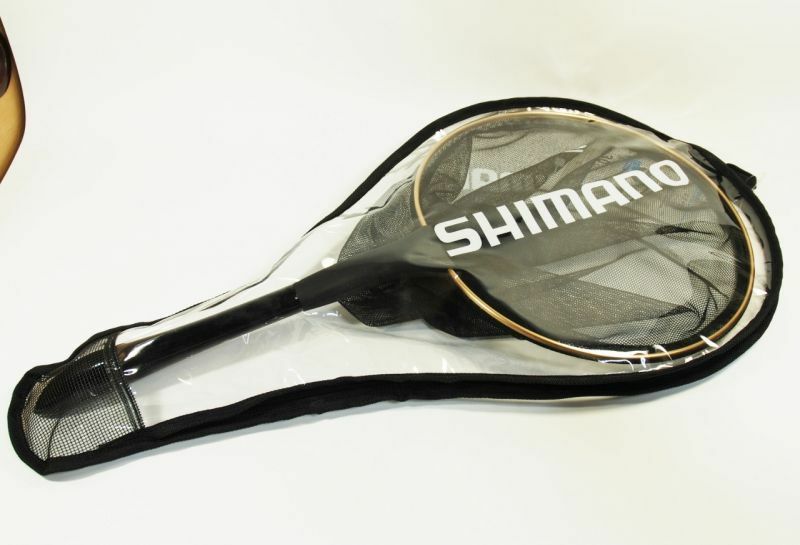 This grip shape is easy to insert the belt and easy to grasp. The net has the case.